Steel radial : Innovative belt structure with a single ply of steel cords wrapped around a radial carcass at 0°. 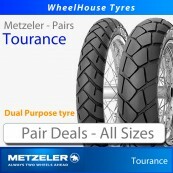 Patented high performance technology by Metzeler for both front and rear tyres. 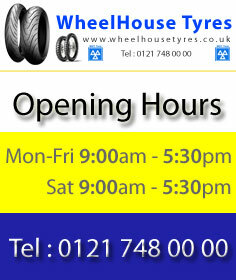 MBS-Raial : This symbol identifies a tyre with radial carcass and diagonal belt using MBS technology. The radial carcass allows the construction a low section tyre for enhanced cornering stability and reduced weight, while the diagonal belt limits tyre deformation for high speed performance. Metzeler Advanced Winding : “Metzeler Advanced Winding” is a patented system for optimum spacing between the cords of the 0° steel belt. In certain sections of the tyre, the steel cords are wound with different spacing depending on the performance requirements on that particular area of the tyre. 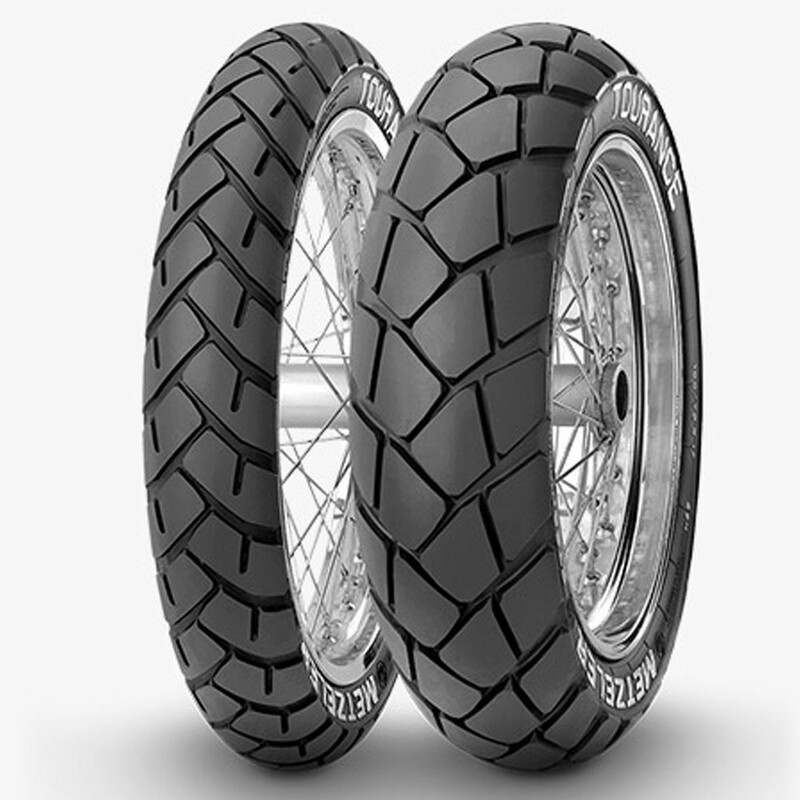 On both front & rear tyre the spacing is wider in the crown area for more elasticity and self-damping. For sections of the tyre used for mid lean, there is increased stiffness to support fast cornering. 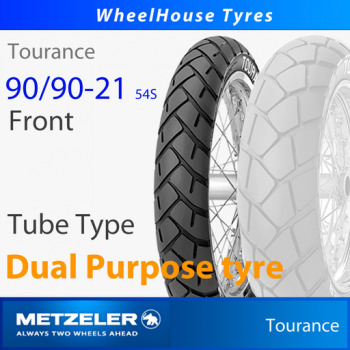 On the shoulder area on the rear tyre, the spacing is again wider for safe feedback and control when riding towards full lean.